If you are thinking of selling a property in Spain, there are some issues that you must bear in mind beforehand in order to avoid any unpleasant surprises. One of these issues is the Capital Gains Tax (CGT), and for this reason we are going to explain what the CGT is and how to benefit from some reductions. The CGT is applied when you want to sell a property, so you must pay a part of the benefit you obtain. This tax is paid by both residents and non-residents, so it is important to have all the information before selling. You might be able to take advantage of some of the reductions of this tax, depending on when you bought the property and when you sell it. When you sell your main residence and buy another property in it is place, that will play the same role, you will not need to pay Capital Gains Tax. On the other hand, if you are 65 years or more and you sell your main residence, you do not need to reinvest in another property. You are exempt from Capital Gains Tax. Both these situations can benefit from a 50% reduction in Capital Gains Tax when selling an urban residence in Spain that has been acquired between 12th May 2012 and 31st December 2012. If you bought your property before 31st December 1994 you can also benefit from tax reductions. Waiting to turn 65 is not so risky for those who have already raised their children and the same have already left the family home. 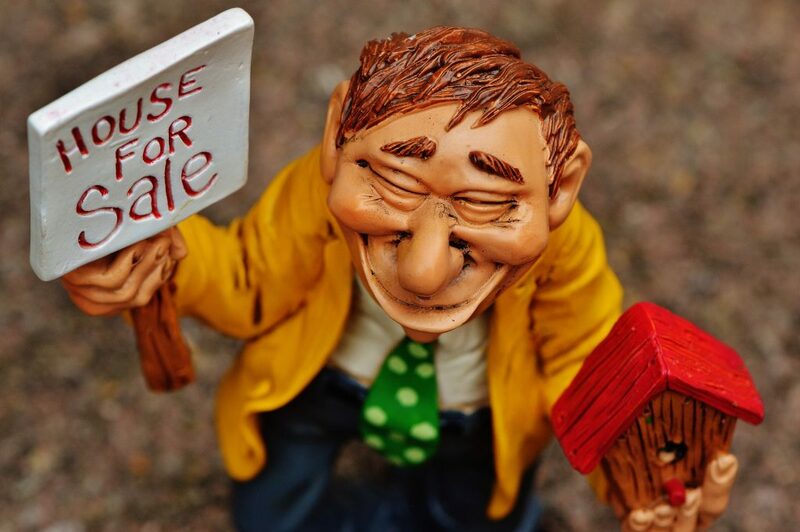 If you already have that age, the sale of your home is subject to a different tax regulation and it may mean the exemption from filing it in the income tax return. Additionally, that clarifies that if one of the spouses has not reached 65 years-of-age, the state of severe care dependency of the same must be demonstrated. It is worth mentioning that what is mentioned hereinbefore in the law does not mean the sale is not going to be declared; all data related to the transaction of the main residence must be provided, but the same is exonerated from the payment of the IRPF. It should not be overlooked that compromises corresponding to the municipal tax gains (settled by the municipalities) still must be paid. As it happens with any rule, there is “a novelty in relation to the most recent tax reform in force as of 2015, which benefits the collective,” since it is an exception to said norm: people over 65 years-of-age are released from paying taxes after the sale of a secondary residence if “the benefits obtained are destined to constitute a lifelong income” within a period of six months. What is always pending to be paid are the municipal tax gains. Who pays the IBI when buying a house in Spain? Many expats living in the area of La Axarquía and municipalities like Velez-Malaga, Nerja, Frigiliana or Torrox may be thinking of buying a new home. If this is your case, you may be asked if you should pay the property rate or IBI or not. You may be assuming payment of this tax when the seller could pay it in full. To avoid this situation, you must inform yourself very well about the legal situation you are in by a Solicitor. 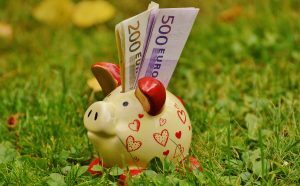 The Spanish law indicates that the property tax or IBI is paid on January 1st of each year by whoever appears as the owner of the property on that date. Normally, the seller is already current with the payment of the IBI and doesn’t usually require a proportionate share from the buyer. But now this situation has changed and you need to be very attentive to the deed of your new home to avoid future problems and unnecessary payments. The current situation requires that the deed of the house expressly states that the seller assumes the payment of the IBI or property rate. If this express indication does not appear, the seller can claim to the buyer the return of the IBI part corresponding to the days not yet elapsed until the following January 1st. This situation occurs even if in the deed the property appears as “free of charges and liens“. For this reason it is important to ensure that the legal document expressly states who is responsible for paying this tax. If this is the case, you may need professional help in dealing with the property tax or IBI and other matters related to the purchase and sale of real estate. If you are looking for an accountant and solicitor, do not hesitate to contact us. We offer you help and information with your taxes and other legal matters in La Axarquía area. Know your rights and do not overpay in a transaction ever again.